After graduating, Peter was appointed District Veterinary Officer in Kununurra, Western Australia, becoming the first DVO with a pilot’s licence in the WA Department of Agriculture. 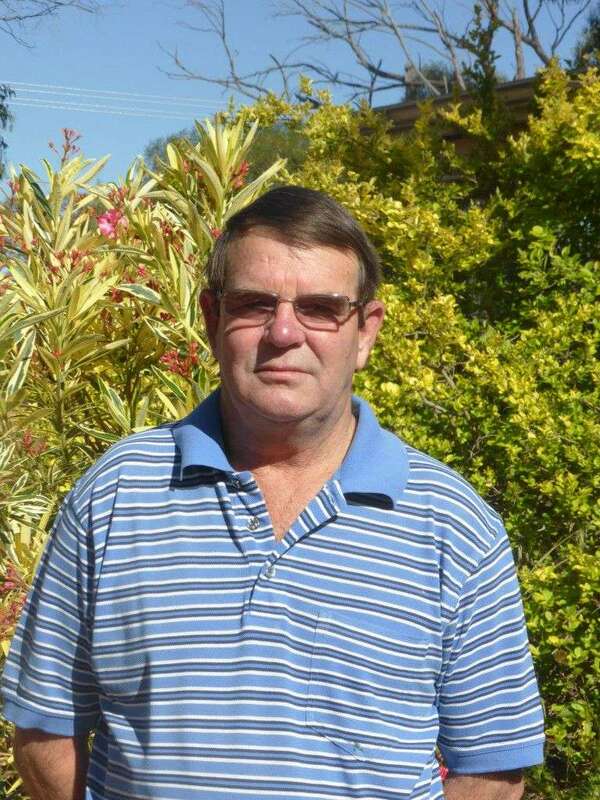 It was here that Peter pioneered the strategy to eradicate bovine tuberculosis on Kimberley cattle stations. Two years later Peter and Virginia moved to the Northern Territory, and opened the Katherine Veterinary Clinic. Peter did extensive tuberculosis testing, flying to cattle stations throughout the NT. In 1986 they moved to Darwin, where Peter worked for a livestock export company, shipping cattle and buffalo throughout SE Asia, and two shipments of buffalo to Cuba. 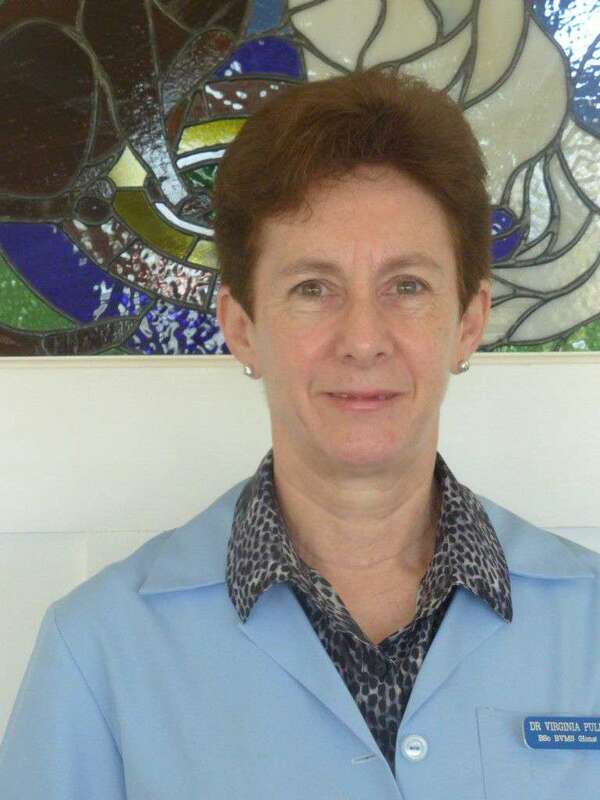 After graduating with honours from Murdoch University in 1979, Virginia learned her craft under well-known small animal veterinarian Dr Tom Edwards in Perth. After marrying Peter, they have together owned mixed animal practices in the Northern Territory and Western Australia, where Virginia has worked mostly with small animals. Virginia combined work with raising three children and completing a Masters in Veterinary Studies degree. Her special interests are feline medicine, dermatology and routine and advanced surgery. 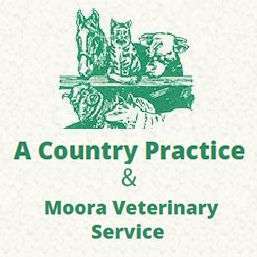 Rebecca has worked at A Country Practice since 2008. She completed her Cert 4 in Veterinary Nursing. Rebecca was born in Northam and is married with 2 young children. Tayla has worked at A Country Practice since 2012. She has completed her Cert 4 in Veterinary Nursing. Tayla was born in New Zealand and moved to Northam with her family in 2004. 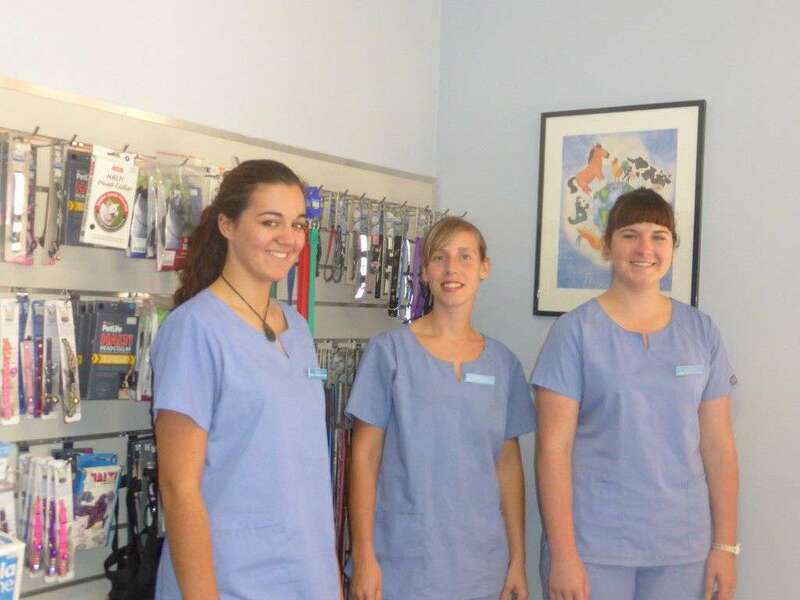 Jayde has worked at A Country Practice since 2013 and is studying for her Cert 4 in Veterinary Nursing. Jayde was born in Northam. 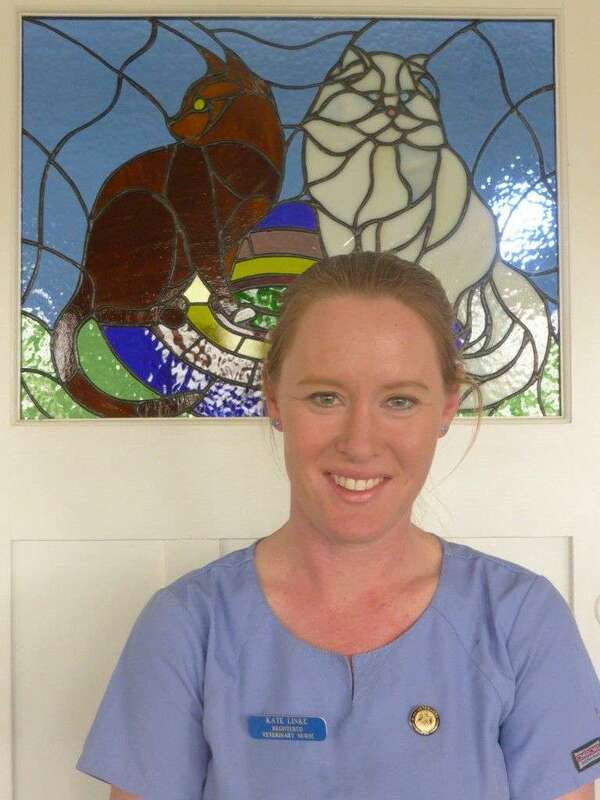 Kate has worked at Moora Veterinary Service since 2003, completing her Cert 4 in Veterinary Nursing. Kate grew up on a farm in Moora and aside from owning a White Dorper sheep stud, she is a well-known and award-winning country music singer/songwriter.